When you buy insurance, you always hope you never need to use it. However, if the unplanned and unexpected happens and there is damage to your home, property or business, we’re here to help you get back to your normal life as quickly as possible. The most important thing to do if you have a claim is to make sure that you and your family are safe. Call the authorities (e.g. police, fire department, etc.). As soon as you can, call your Broker to report the claim so we can assist you as quickly as possible. If your Broker is not available, call our after-hours claims service at 1.800.267.4400. If the damage is so bad that you cannot stay in your home or business (e.g. 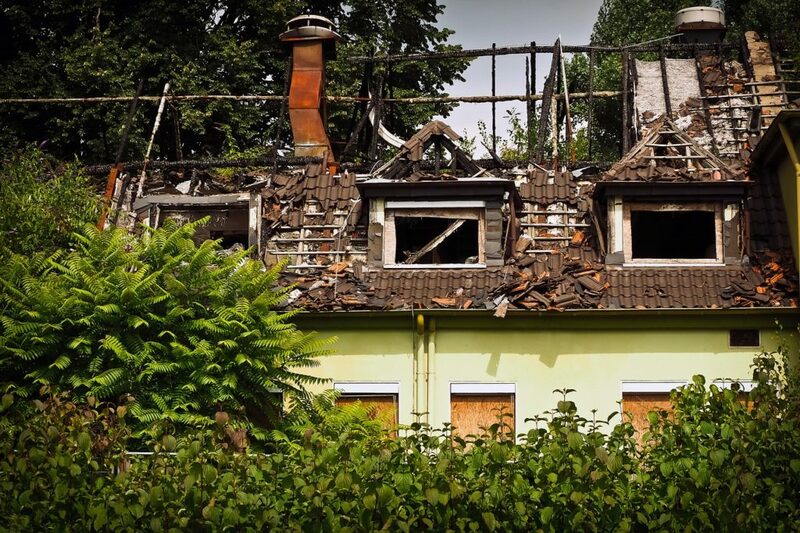 fire, smoke damage), take the necessary steps to protect your property from further damage. This may include things like arranging to have windows boarded up to prevent unauthorized entry or having temporary repairs done. Keep all your receipts for any emergency expenses so we can reimburse you. And, don’t throw out any damaged property in case we need to see it. If your loss involves a break in/vandalism to your home or theft of personal property. Make a list of stolen items that includes brand names, model numbers, where and when purchased and the original cost. The police will want this list for their report and we will need it as well. If your claim involves livestock, there are special considerations. Don’t put the animal down without prior examination by your vet and consent of the vet or your claims adjuster. If the animal is already dead, if possible arrange to have the carcass delivered to the Regional Vet Lab in Kemptville so they can determine the cause of death. If transporting the animal is impossible or impractical, you can have your vet do a full examination and submit a report to us. Claims can be traumatic, disruptive and sometimes confusing; we get that. So we will be with you and available to you every step of the way.